This year has been no exception with two monster stories in the news. 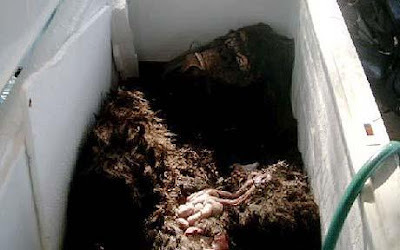 Firstly there was the 'Satan hellbeast' Montauk Monster that washed ashore in the Hamptons and then last week the capture of Bigfoot hit the headlines - however, the interesting thing is how the internet now catapults these stories into global news headlines. There is a contrast in how the Montauk Monster and the Bigfoot discovery hit the headlines. The Montauk Monster was a local news story that got picked up by Gawker and grew across the internet as other users found it through social bookmarking sites like Digg / as other news organisations that replicated it. 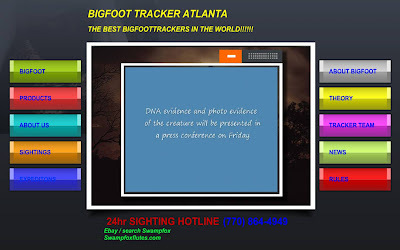 However, the Bigfoot discovery was announced at a formal press conference convened by the finders and Bigfoot expert Tom Biscardi. 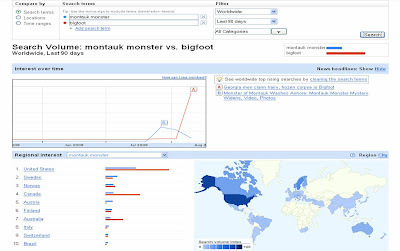 Whilst both the Montauk Monster and Bigfoot have created traffic, the differences in how they were presented and covered are notable. 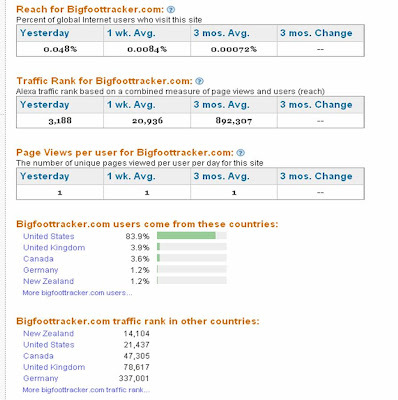 The Bigfoot discoverers have tried to control (and profit from) the Bigfoot news, and whilst this has created a lot of negative comment as people try to rubbish their claims, it has resulted in significant buzz and traffic from the moment the find was announced. The Montauk Monster story grew more gradually and has a more innocent feel as it feels like the global coverage wasn't planned for - though if it turns out to be viral marketing then I guess it will be seen in the same light. 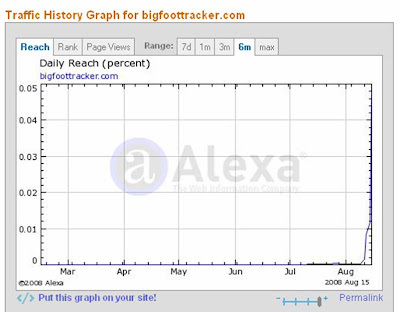 So I guess the lessons are that a) August is a good month to publicise your monster discovery, b) keep hold of the content and control the release and c) if you intend to monetise it, make sure your website can handle the traffic and you have monetising mechanisms in place. Different strategies, same goal? Are both Monty and Bigfoot connected to the new Cartoon Network show, The Secret Saturdays?